The long correction in the chemicals company is over and traders can now go long on strength. We'll roll our CC profits into a November call spread. The stock has been having a good year, but it's breaking out higher today. CC has made a strong upside move but more gains are anticipated in the weeks ahead. Chemours is up over 153% year-to-date and more than 50% since a short-seller targeted the chemical maker. Wall Street closed out the holiday-shortened week with a bang. And that's distinctly good news for the overall market. 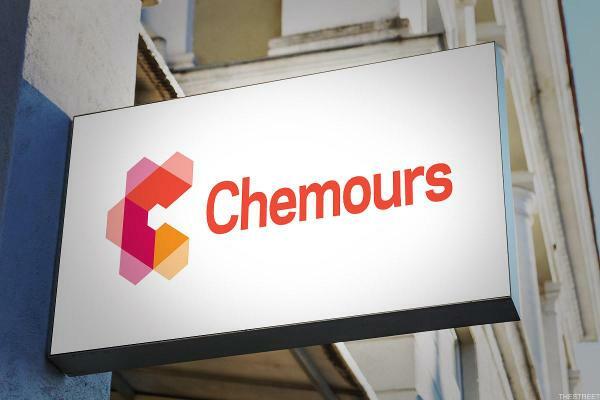 Shares of Chemours plunged on Friday on the heels of a bearish report written by short-seller Andrew Left of Citron Research. U.S. markets falter Friday after an especially weak jobs report. Andrew Left says he feels 'guilty' bringing up the stock issue when the humanitarian issue is much bigger. The DuPont spinoff has a rapidly declining share price, hefty debt load and potentially high legal fees. The merged company can become multiple companies. 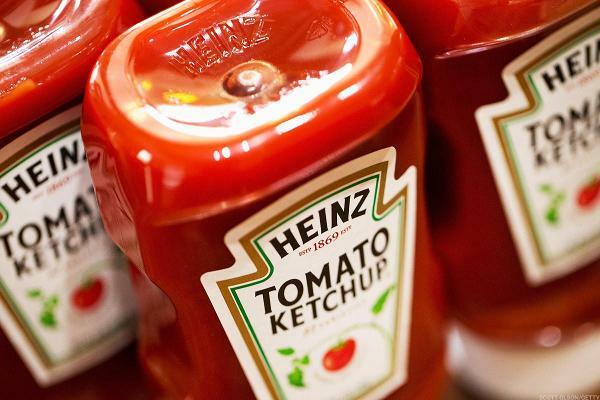 Differing results and dealings with Nelson Peltz produce a CEO winner and loser. Peltz lost the last time, but next time may be different. History shows this should be a good time to buy U.S. stocks. With better economic conditions, California Resources and Chemours could more than double.